Having a biblical worldview means looking at life through the lens of the Bible. It’s how you see your world, and impacts everything you are—from morality to money to marriage to how you will vote in the next election. Pastor Greg Laurie, along with Ricky Ryan, Jack Graham, Skip Heitzig, Lee Strobel and Levi Lusko, shows you how to make sure your worldview is the right worldview—one that will help you navigate today’s challenges and lead you into an eternity of joy. 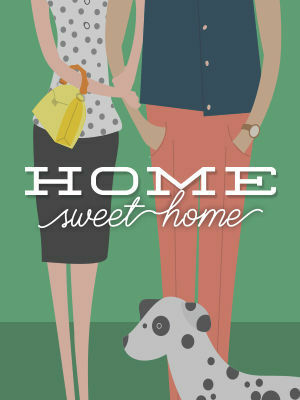 Can there a “happily ever after” in the home? Pastor Greg Laurie addresses the advantages and challenges of marriage and singleness. When our foundation is God, we are empowered by the Holy Spirit to put others before ourselves—displaying marriage as God’s witness to the world. It’s not about finding the right person, but being the right person. Discover what the Bible has to say about family and relationships in this important series. Harvest America is the coordination of hundreds of churches around a live broadcast site and thousands of host locations across the nation coming together on one night to bring the life-saving message of the gospel to their community through a large-scale evangelistic outreach. 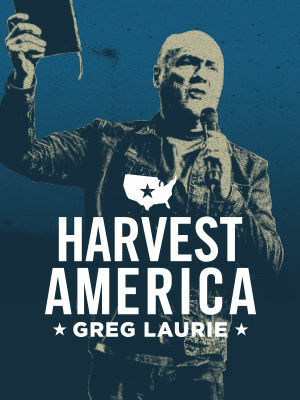 With music from top Christian artists and a biblical message from pastor and evangelist Greg Laurie, Harvest America presents the hope of Jesus Christ in a comfortable, nonthreatening environment. 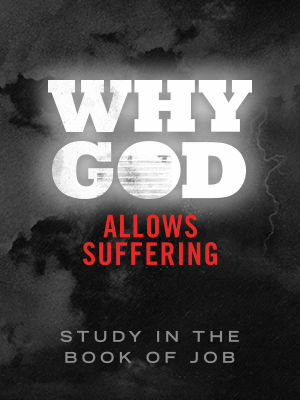 If God is good, why is there so much suffering in the world? While that question cannot be fully understood this side of Heaven, we can gain many insights on this topic from the ancient book of Job. In this crucial series, Pastor Greg Laurie describes qualities exhibited by Job that are important to God, the suffering that God allowed to come into Job’s life, and Job’s reaction to suffering. 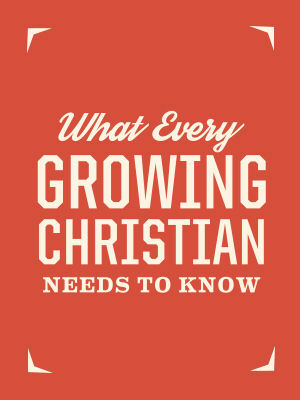 As a Christian, if you are not growing spiritually, you are regressing. Pastor Greg Laurie gives some time-tested advice on how to make sure you are moving forward in your spiritual life. Learn basic disciplines to keep you pressing on and growing in the faith, so that you can become a mature believer and help others in their spiritual walk as well. 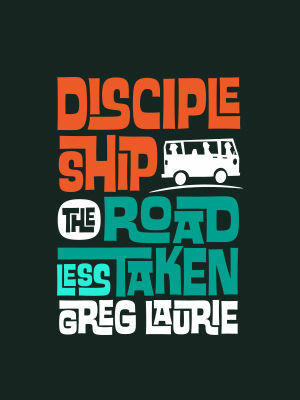 Pastor Greg Laurie shares what it means to be a real disciple of Christ, and encourages us to learn and grow into spiritual maturity. As believers in Jesus, it is our commission and purpose to be disciples who obey and imitate Him. Opportunity is everywhere, but time is limited. We must seize the moment while we can.